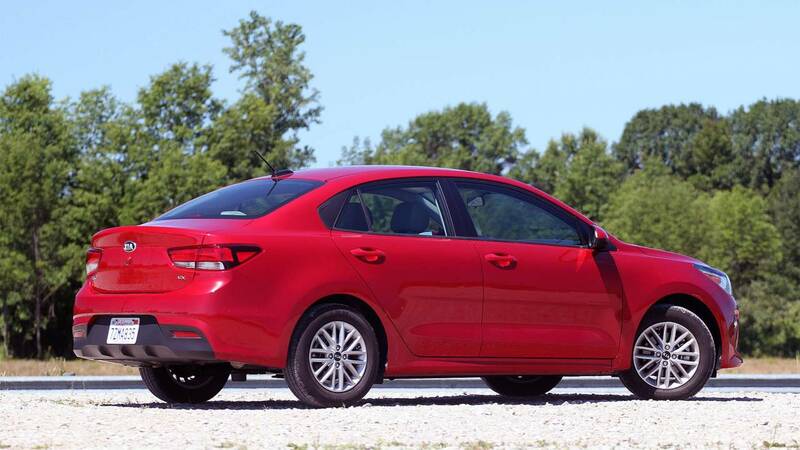 The 2018 Kia Rio may be basic, but the small sedan has "an impressive list of tech and safety equipment for a car costing under $20,000." The Kia Rio scores its most points in the price category; it starts at $13,900, but even at $19,425 as tested, it’s well equipped. The Rio also gets high marks for efficiency. With a 1.6-liter four-cylinder engine producing 130 horsepower and 119 pound-feet of torque, the Rio achieves 28 miles per gallon in the city, 37 on the highway, and 32 combined.